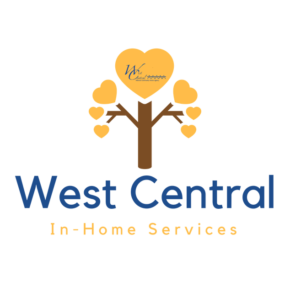 West Central In-Home agency is dedicated to provide quality services to the elderly and disabled so that they may maintain independent living. Homemaker chores, personal care, nursing services, and respite services are provided with dignity and respect to meet the needs and choices of our clients. These services are provided in a timely and confidential manner while maintaining the integrity of the agency. General housekeeping chores to maintain a safe and livable home. Assist client with personal hygiene and dietary needs. Assist client with devices and procedures related to altered body functions in activities of daily living. Skilled nursing services for medication setups, diabetic nail care, and monitor vital signs. Companionship and assistance to a client as a temporary relief to the primary caretaker. Personal Care and Homemaker Services to those who have been injured on the job. Regardless of your experience level, we will train you and and help you to achieve your goals, all with competitive pay, benefits, and a flexible schedule that meets your needs. Our caregivers are some of the best in the industry and we are proud that we get to call them our work family. 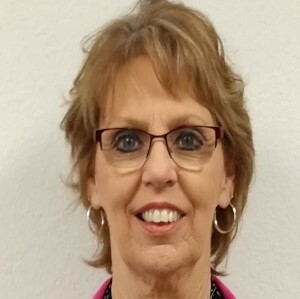 Funding Sources include: Title 19 – Medicaid, Area Agencies on Aging including Care Connections and Mid-America Regional Council, The Veterans Program, and Private Pay. Eligibility for financial assistance is determined by the department of Health and Senior Services and Area Agencies on Aging, according to the standards of each funding source. Our services are also available on a private-pay basis for those who do not qualify for financial assistance. WCMCAA provides In-Home Services in the counties of: Barton, Bates, Benton, Cass, Cedar, Henry, Hickory, Jackson, Johnson, Morgan, St. Clair and Vernon. Our Team Makes ALL The Difference! 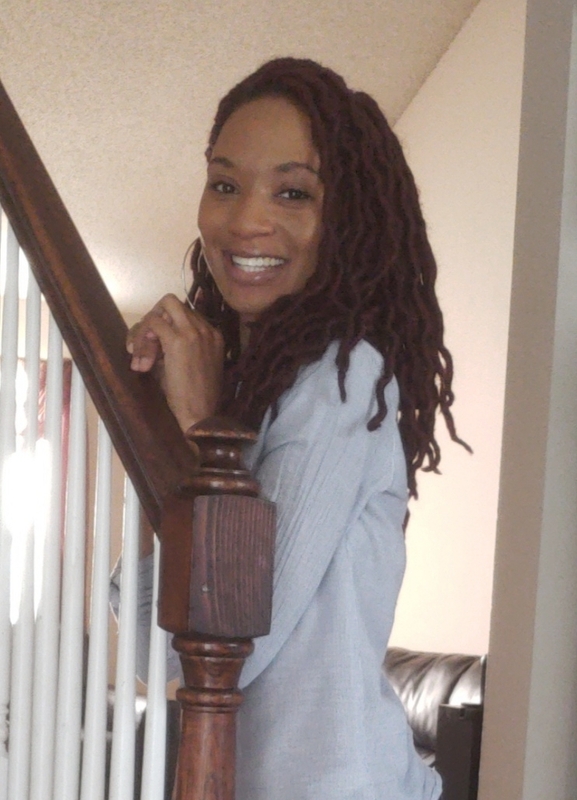 "What I love about my job is the one on one time I get with each client and knowing I've helped in some way to make their life a little easier." 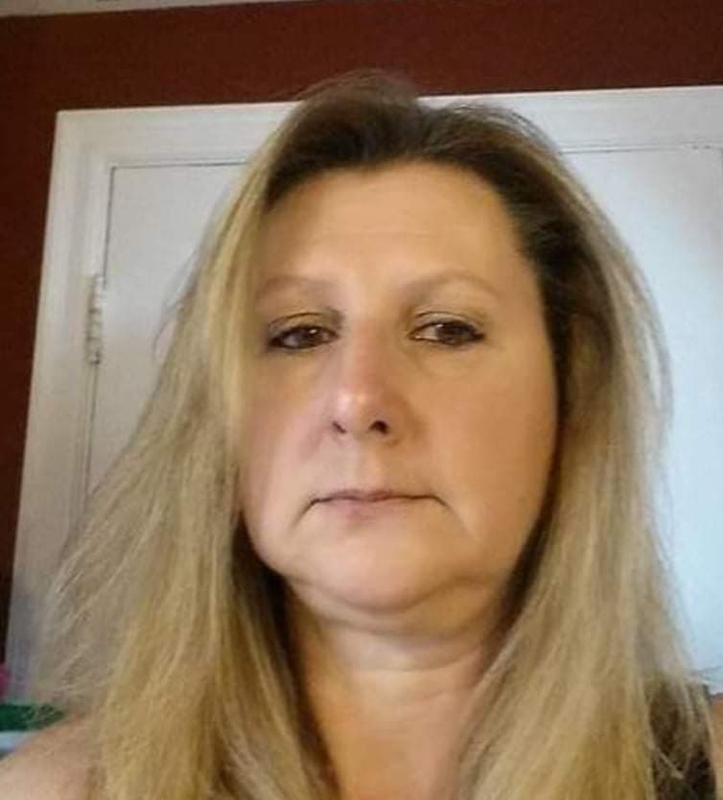 "What I like about my job is my clients and how I am able to help them stay in their homes."